Looking for the right investment opportunity? The experts say home improvement business opportunities are a growth market. But how do you decide which opportunity is right for you? Here’s how choosing DreamMaker can help you stand out. Our sales training and marketing tools help you book more jobs. Our project management processes help you complete jobs more efficiently. Your talent and hard work provides the quality that leaves clients satisfied and eager to recommend your services. “The way we do business, the whole process, it’s all different. It’s not anything close to how most remodelers operate” says Tracy Moore, a DreamMaker owner in Winston-Salem, NC. 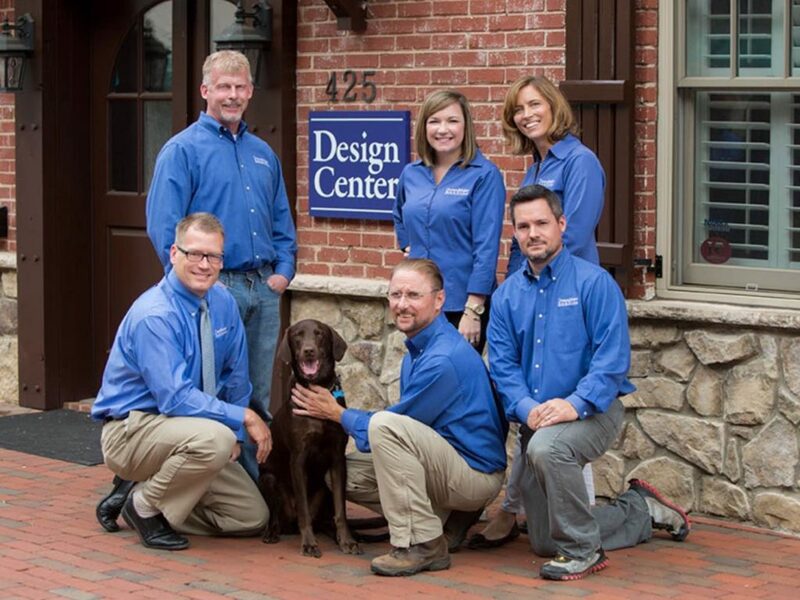 The Winston-Salem, NC, DreamMaker team outside their Design Center. Moore and his business partner, Erik Anderson, already had a business that had made Remodeling magazine’s prestigious Big 50 list – and they turned to DreamMaker when they wanted to build a stronger business that also improved their quality of life.